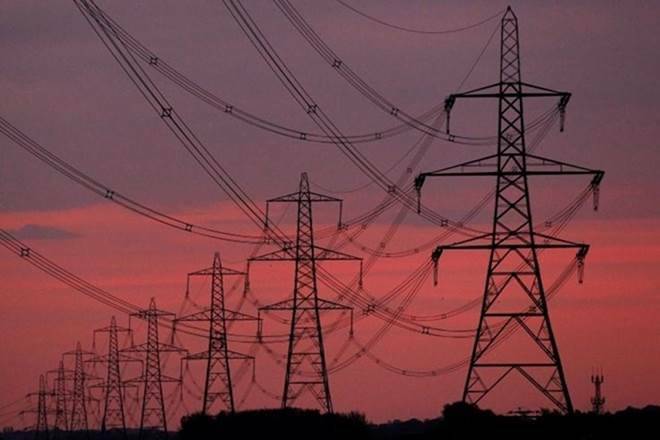 The World Bank released a report titled ‘In the Dark: How Much Do Power Sector Distortions Cost South Asia’. As per the report, Efficiency gap in India’s power sector costs the Indian economy 4% every year, which equivalents to $86 billion in 2016FY. Industrial electricity tariffs become less affordable and competitive due to power subsidies to households and farmers. Considering benefits of biofuels in reducing import dependency on crude oil, as clean environment fuel and generating additional income to farmers and employment generation in rural areas, Government has undertaken number of initiatives such biofuels programme and increasing blending of biofuels etc. The biofuels programme is in synergy with Government’s other initiatives for Make in India, Swachh Bharat and doubling farmers’ income by 2022. Government’s major interventions in this sector includes administrative price mechanism for ethanol, simplifying procurement procedures of OMCs, amending provisions of Industries (Development & Regulation) Act, 1951 and enabling lignocellulosic route for ethanol procurement. 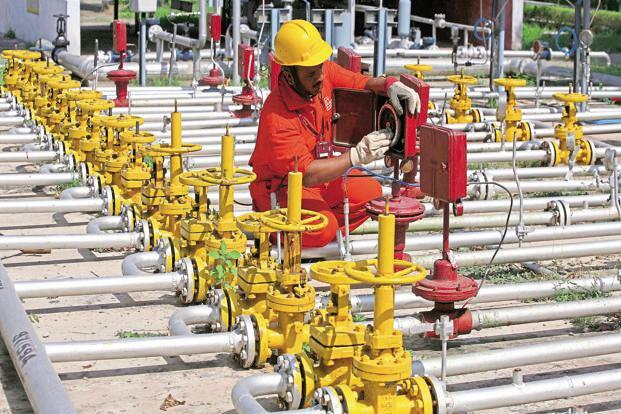 Oil PSUs are also planning to set up 12 Second Generation (2G) Bio-refineries to augment ethanol supply and address environmental issues arising out of burning of agricultural biomass especially in North India. Government also has approved National Policy on Biofuels-2018 in June 2018. 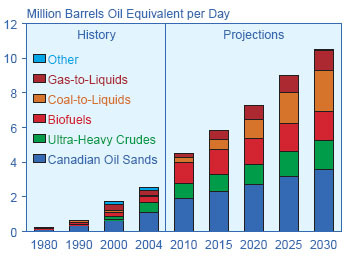 It aims at reaching 20% ethanol-blending and 5% biodiesel-blending by year 2030. It also has expanded scope of feedstock for ethanol production and has provided for incentives for production of advanced biofuels. Government also has increased price of C-heavy molasses-based ethanol to boost to Ethanol Blending Programme (EBP). It also has fixed price of B-heavy molasses-based ethanol and sugarcane juice-based ethanol for the first time at Rs. 47.40. It also has reduced GST on ethanol for blending in fuel from 18% to 5%. Ministry of Petroleum & Natural Gas is making all efforts to increase ethanol supply for petrol and has taken several steps in this direction. Thermal battery use thermal energy to operate i.e. energy created by temperature differences. The energy transfer in this battery helps to store heat when heat travels from one part of battery setup to other. Both these sides consist of compounds known as phase-changing materials (PCMs), which can change their state of matter on basis of physical and chemical reaction. When sink of thermal battery receives heat, it transforms physically or chemically, thereby storing energy, while source cools down. During operation, sink is cooled down, so it releases stored energy, while source heats up. Depending on nature of battery, system can derive heat from any source, which makes thermal battery very versatile. For power transmission, thermal batteries can function as long as there is heat source. Conventional battery technology work on basis of electrical energy and is based on system of charging and discharging cycles that are driven by electricity. For example Lithium-ion (Lion) battery, staple of many electronic devices, consists of electric charges being transferred from electrodes. Energy is derived from this battery, when lithium atoms turn into lithium ions (Li+), and get stored when this reaction reverses. 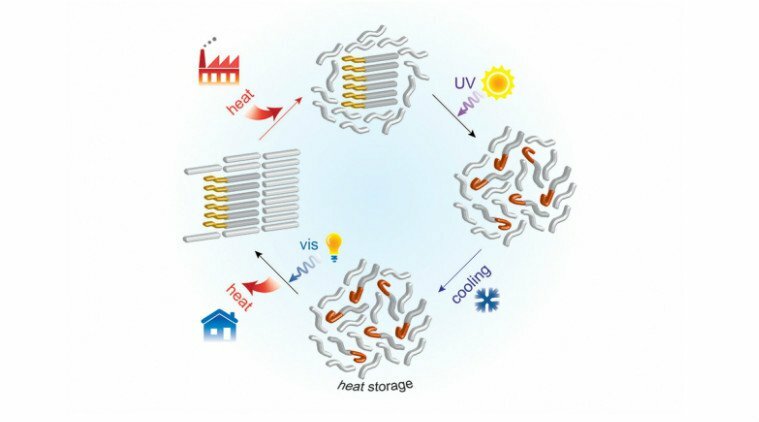 Thermal battery is hailed as perfect alternative to non-renewable energy sources. It is considered to be even better than solar energy. It will be energy source for power telecommunications services, electrical grids, electric vehicles (electric buses, on a single charge expected to run for up to 800kms). It has lesser heat sensitivity, and low carbon footprint these are better than Li-ion batteries and outperform solar panels, which have expensive maintenance, and high weather-dependent operation. Solar batteries cannot be charged or utilised to their optimum potential after sunset or even when the skies are densely clouded. The world’s first-ever thermal battery plant was inaugurated in Amravati, Andhra Pradesh. Union Food Ministry has notified decision to allow sugar mills to manufacture ethanol directly from sugarcane juice or an intermediate product called B-molasses. In this regard, Sugarcane Control Order, 1966 has been amended. Why this decision is important? Sugar mills are incurring losses as prices of sugar have fallen below production cost on account of record output of 32 million tonnes (mt) in 2017-18 season as against annual domestic demand of 25 mt. 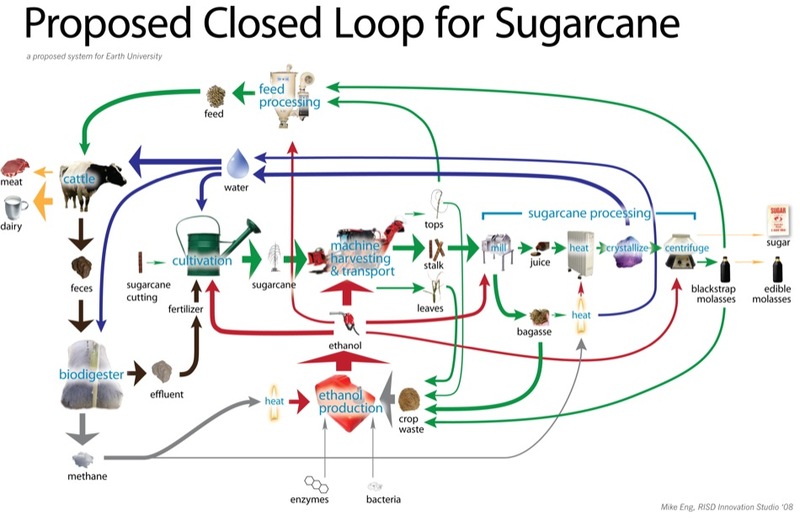 The production of ethanol directly from sugarcane juice or B-molasses will help to divert this overproduction. Sugar mills are expecting revenue realisation of over Rs 5,000 crore from sale of ethanol to OMCs during the 2017-18 sugar season (October-September). OMCs procure ethanol from sugar mills for blending with petrol. Government has mandated blending of up to 10% ethanol in petrol but inadequate availability has restricted this to under 4%. 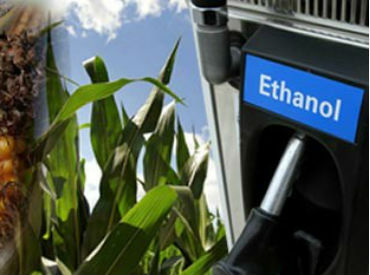 Higher price for ethanol will incentivise higher ethanol production.